Digital studios abound that excel at pointing out how they build websites, or specialize in design, expert communications, effective project management, on-point strategy and more. With all that swirling competition, how do you know who to choose? The fact is you are here to find out about us, but before we get into those details we want you to know the Twisted Lime approach is to be here for you. We are here to be your team, on your side, and it is your needs that are front and centre in order to deliver a result – large or small, innovative or prescriptive – that meet your requirements and exceed your expectations. The very act of engaging anyone from outside your core team to help complete a project shows it's critical. That means you need a team that's on your side, that will bring the transformative results you need, and deliver those results in a way that positively impact your organization in tangible and ultimately effective ways. We hope we've appropriately emphasised that we understand the value and importance of your project. We will offer a sound approach, looking at it strategically in order to create something that makes a difference. Simply put, it's our business to be your partner and help your project succeed. Purpose and perspective. Brands and business. Change and challenges. At the risk of creating the proverbial fruit salad, let’s start by saying we’ve been able to cherry-pick and put our own twist on some pretty great limes in our time. For a local-to-Vancouver web and technology company we’ve built projects for some of the biggest – and smallest – companies and organizations around the world. Here are just a few of the many projects we have had the pleasure and opportunity to work on over the last decade or so. 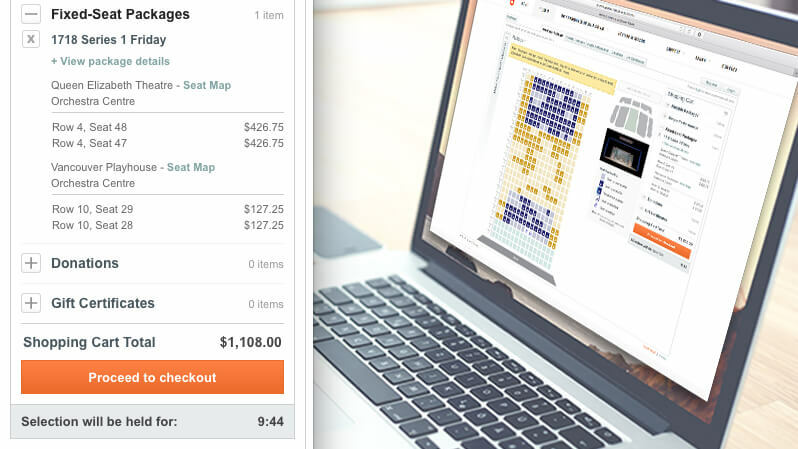 The Vancouver Opera ticketing system: a feature rich web application, driven by the Tessitura ticketing system and tightly integrated with their physical box office systems. 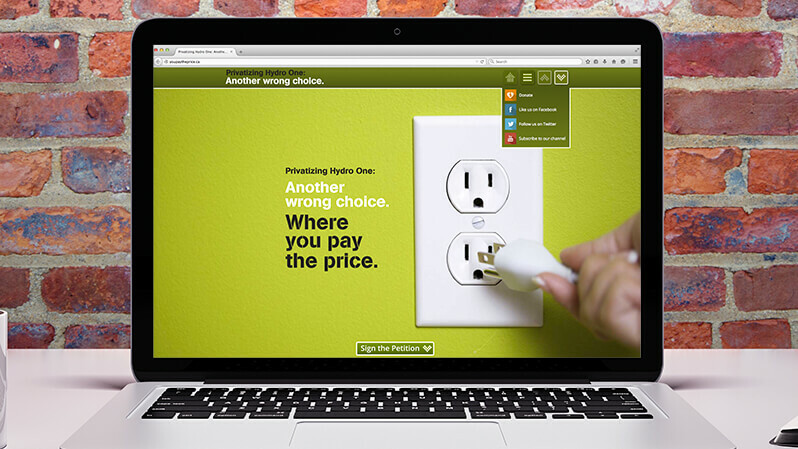 Built around a strong message—and integrated with NationBuilder—a campaign website to inform and mobilize Ontarians opposed to privatizing Hydro One. 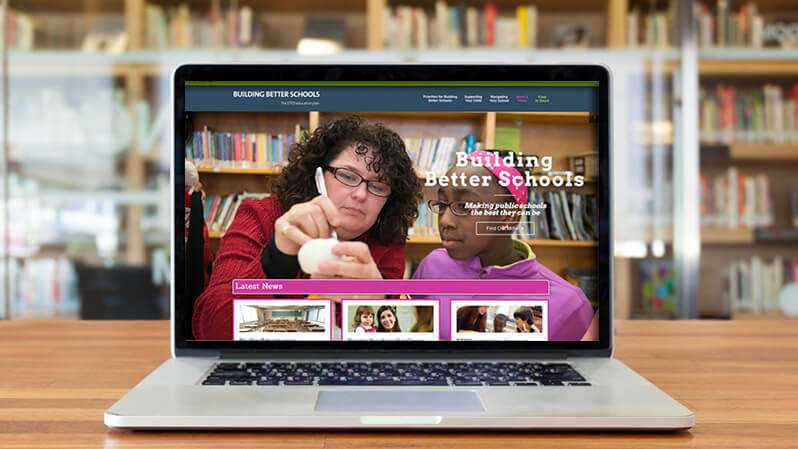 A digital hub to showcase ETFO's plan for improving elementary education for Ontario's children. This campaign helped the MGEU start a conversation about how growing demand and insufficient staffing are straining the services families rely on. 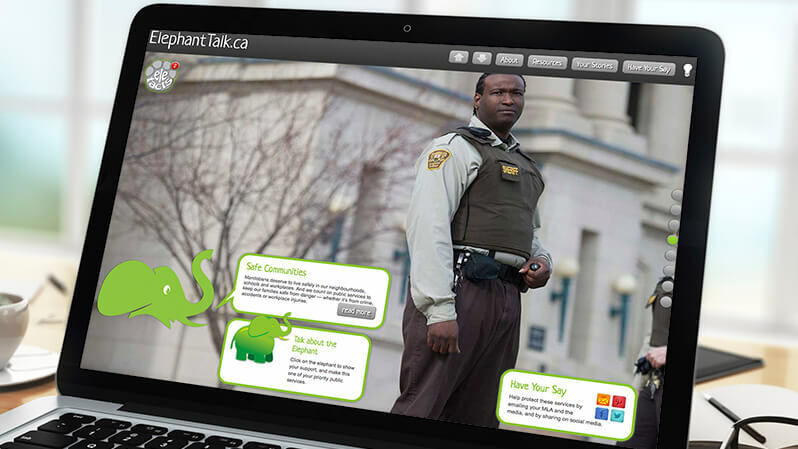 McNeil's Movers, this website and its campaign helped the NSGEU show how provincial government policies are moving jobs and families out of Nova Scotia. 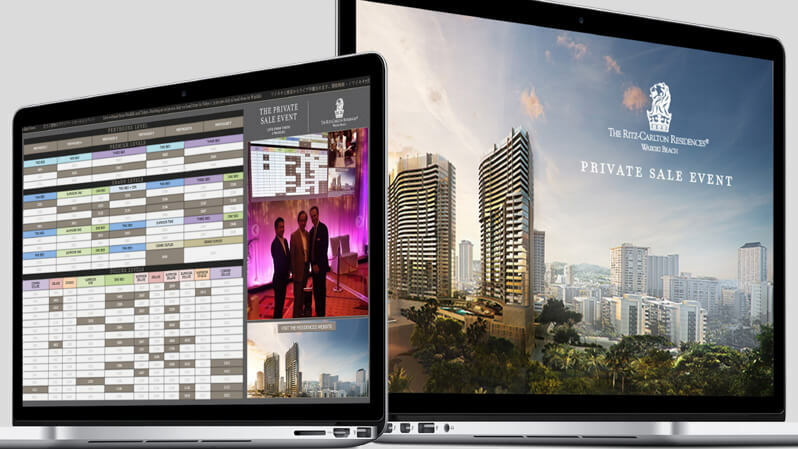 The "Availability Board", a by-reservation-only, one-day sales event software that drove simultaneous physical locations in Waikiki and Tokyo and around the world by the Internet. The day-of event was organized and managed by and through this technology developed by our team. 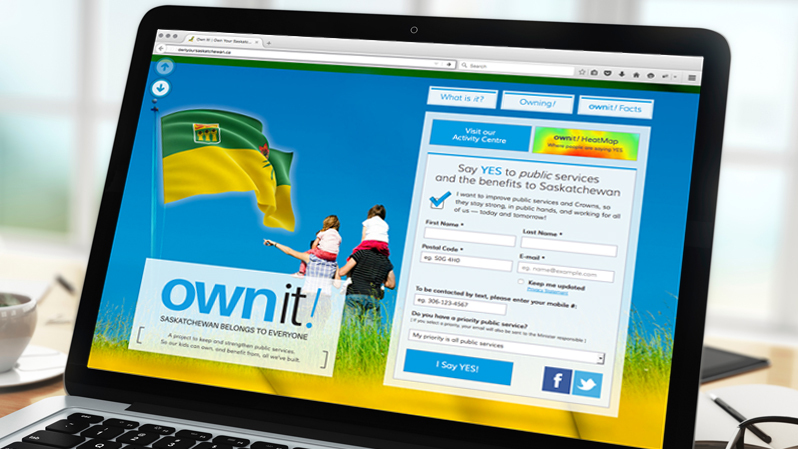 Saskatchewan has a long history of strong public services and successful crown corporations. This pre-election campaign tapped into that sense of pride in ownership. Part of a completely updated brand and visual identity for CFS-BC’s campaign – designed to catch eyes as it highlights the realities of the crushing weight of cuts and fee hikes. 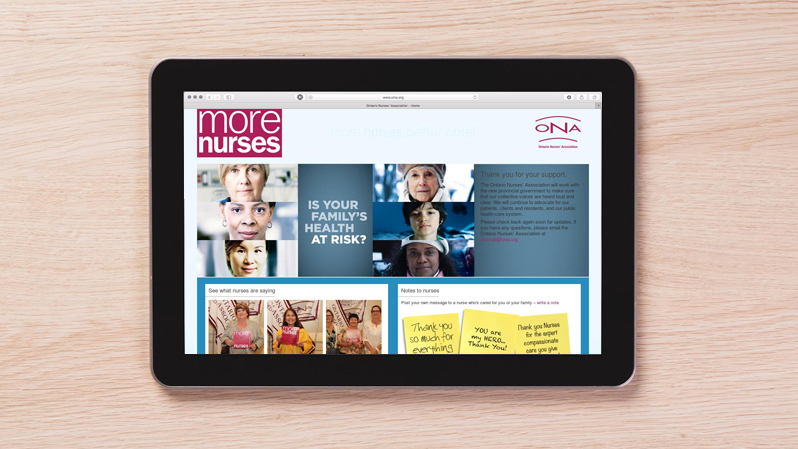 This Ontario Nurses' campaign was everywhere and effectively told the story of how Ontario nursing shortages were impacting patient care. 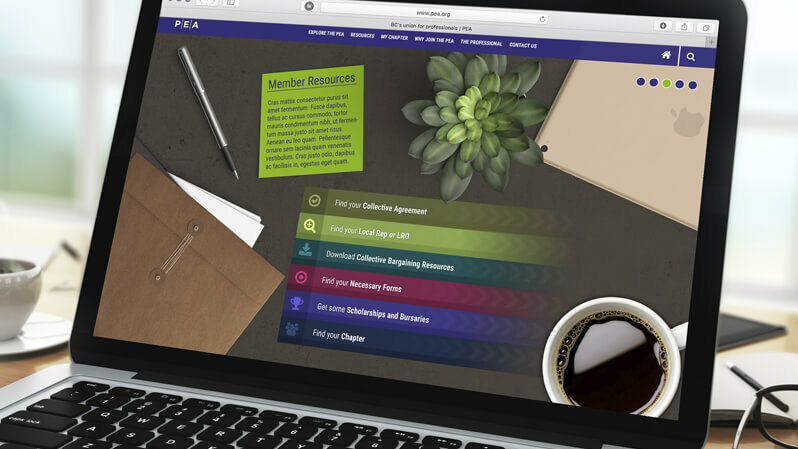 A fresh website with a Drupal framework and a NationBuilder backend — delivering PEA the connectivity and member engagement they needed. 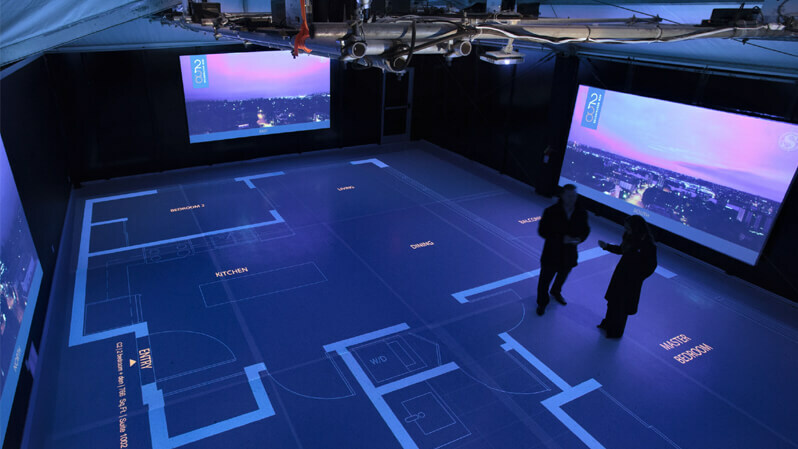 A real-world experience, this immersive presentation centre projected life sized floorplans for potential home buyers to walk through. It worked incredibly well, as the sales event proved when the building sold out in under an hour. Contribution and collaboration is our M.O. We're good-natured, inquisitive innovators with a wide range of expertise and we make sure you talk to the right people for the tasks at hand. You are part of our team from the outset and we'll make every effort to mesh with your team as closely as your project needs require. What that means is that communication with our team is open and unguarded. But we're also open to "white labelling" our efforts for rebranding needs. But regardless of how you choose to use the talents we bring to the project, our team of experts – from the old-hand veterans to the techno-whiz-kids – is here to serve. Nate is a web, interactive and video producer with more than 20 years experience specializing in custom development solutions for marketing and communications projects world-wide. He worked on the “World Wide Web” before most people knew it existed and continues to pioneer its future. A senior partner, Nate remains hands-on and acts as the bridge between creative ideas and the technical language for them. He brings a deep understanding of the technical aspects of web development and video production, and works to envision solutions that bring ideas to life. Travis likes and speaks in codes of all kinds. He's a web developer, telecommunications technologist, service technician and technical writer with almost two decades of experience. He specializes in structuring information in ways that grab people and help them find even the most complex material simple. 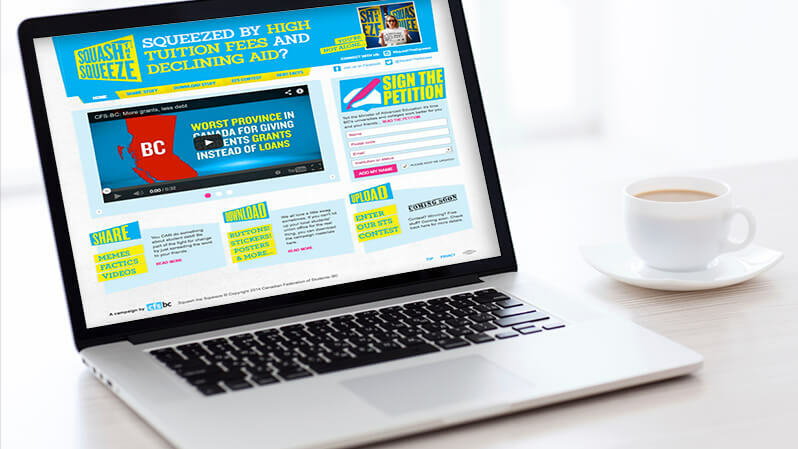 When Twisted Lime Media approaches a new project, Travis, a senior partner, ensures that every detail from planning to execution works the way it's supposed to. He builds sites that work as beautifully as they look, and that are as broadly usable as possible. When he's done his job, everything is transparent, everything works. A constant pioneer of new ways to organize and use information, the tools and technologies he built have lead to a new way of working with multi-platform content on the web. 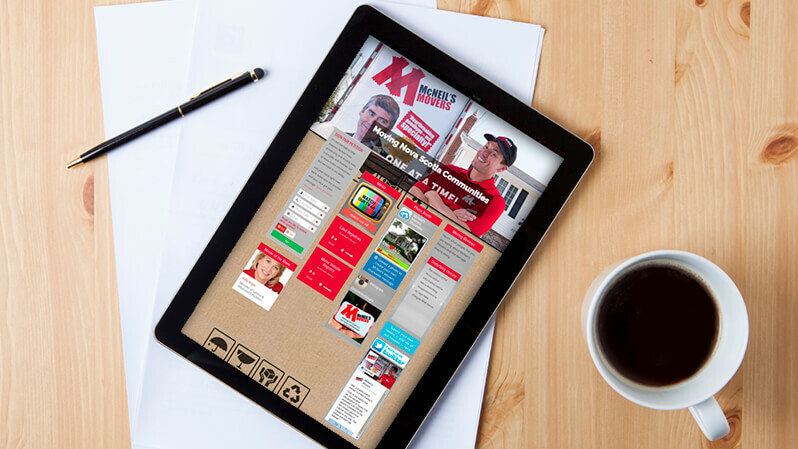 Am adept designer & web project manager with a flair for the original and fine eye for detail. Taker of photos, baker of vegan yummies. And if she had her way a possible incarnation of The Doctor. Naomi is also the voice on the line, the one that answers client questions and makes sure that everything is running smoothly and on time. Nick specialized in Software Engineering at Simon Fraser University graduating with a Bachelor of Science in Computing Science. And Nick is the resident whiz-kid, able to program and fix anything. He is proficient in many programming languages that are used in client systems, web environments, and embedded systems. He is also no stranger to the high standards of academic research, having received an NSERC (Natural Sciences and Engineering Research Council of Canada) research grant during his studies at SFU. His love for experimenting and his resourcefulness makes him a great problem solver able to meet the challenge of any development project. His focus is on the back-end making sure that the functional requirements are properly met. No matter the technology thrown at him he is quick in learning it and making it work..
#6 – 7541 Conway Ave.
© Twisted Lime Media Inc. All rights reserved.